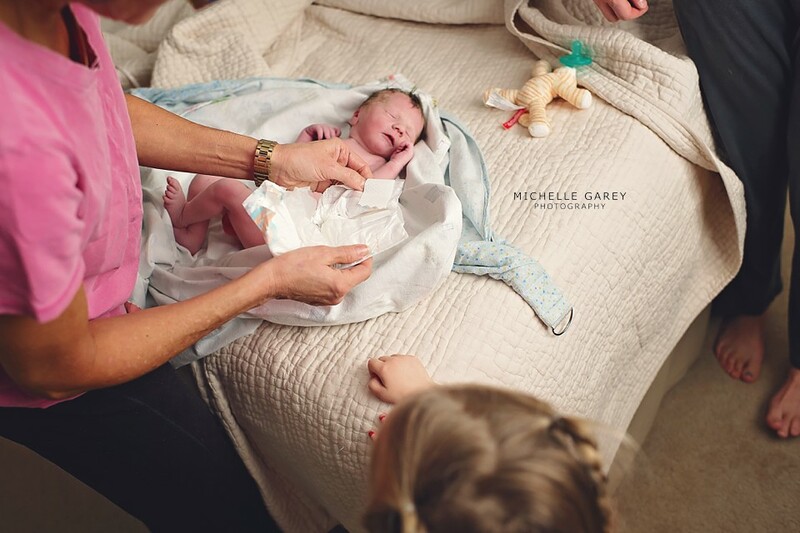 . .:: Not so long ago, I was blessed to witness the birth of little Harper. Now I've returned again to document her little sister's entrance into the world. I love this family so much, this woman inspires me endlessly, and it was incredible to watch Harper take it all in and meet her sis for the first time! 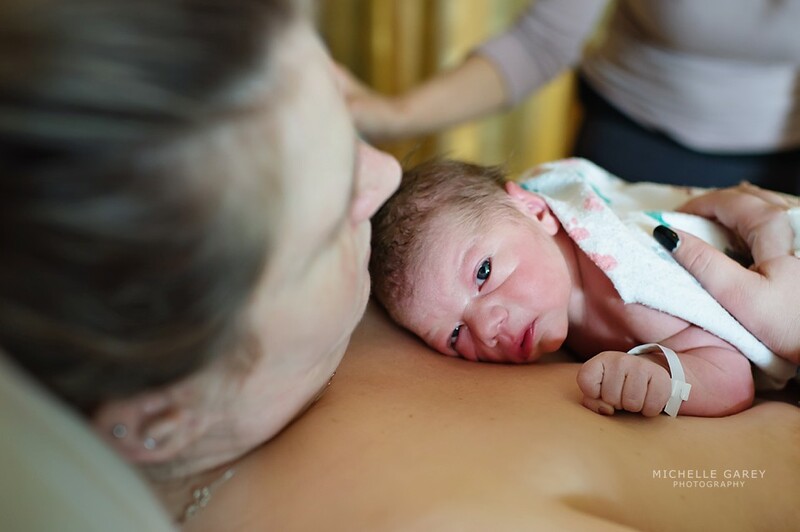 Skylar's birth was attended by Gina Gerboth, MPH, RM, CPM, IBCLC and apprentice Donna Blythe. ::. . 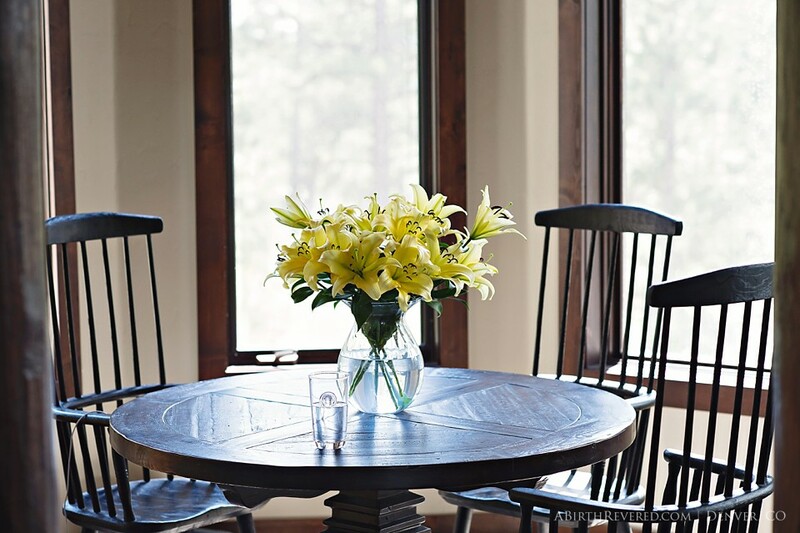 The room was warm and serene, infused with soothing energy and confidence. This momma relaxed every bit of her body, swaying, breathing, and allowing baby to move down. 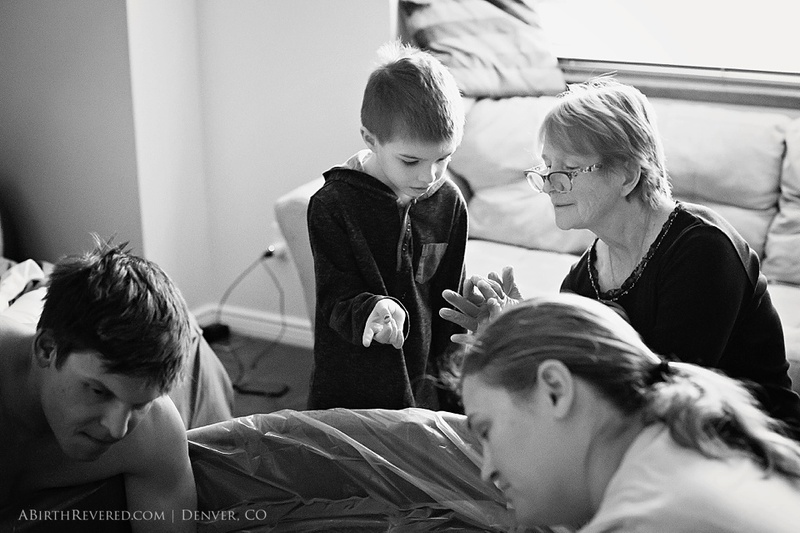 Midwife Maren Wood remained vigilant and offered quiet support, while midwife Sena Johnson explained everything to the excited older siblings. 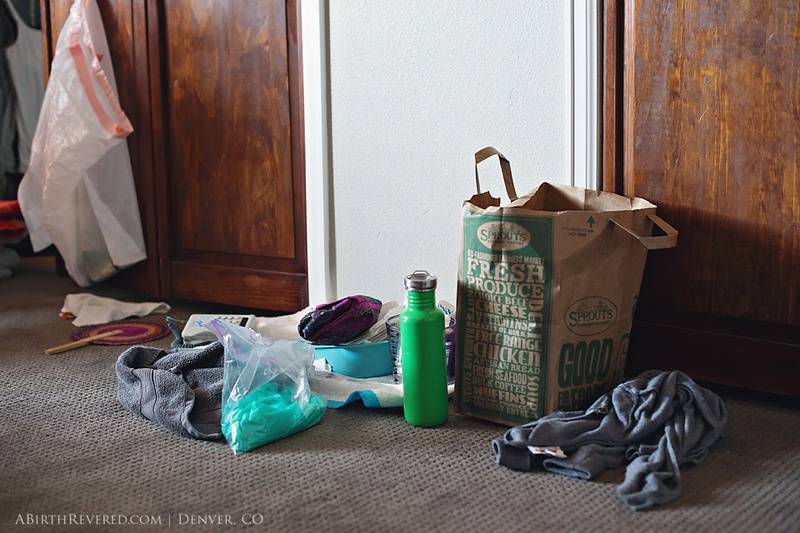 Doula Krystal Bruchs kept the ice cold rags coming as she read affirmations and talked mom through contractions. 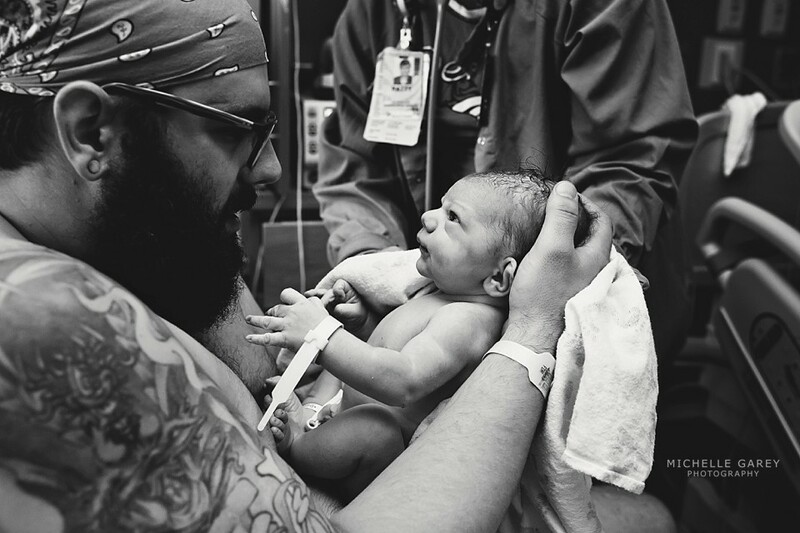 Dad eagerly anticipated the arrival of his first baby, but he looked more like a veteran than anything, knowing just how to support the mother of his child, totally confident in the birthing process. This is the birth of Corbin. 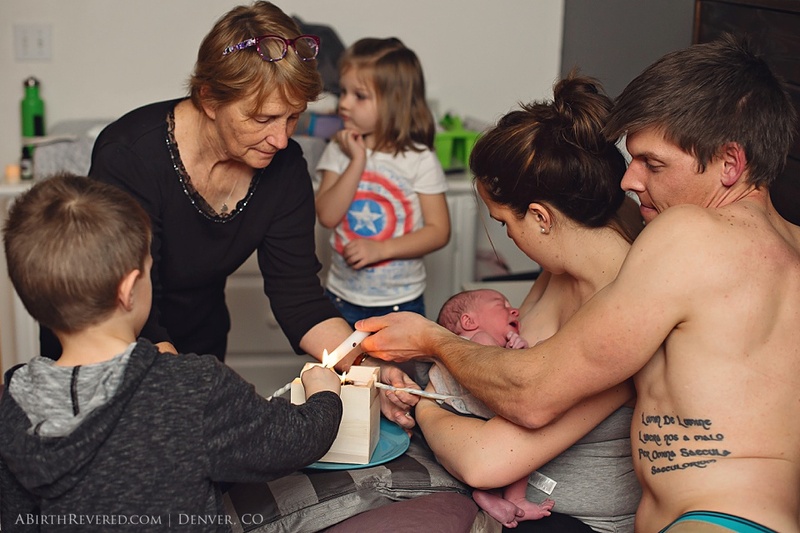 . .:: I'm so thrilled to get to share this fun birth story attended by Denver midwife Kathryn Raynes, CPM, RM, and Gina Penka Corriveau, CPM, IBCLC. 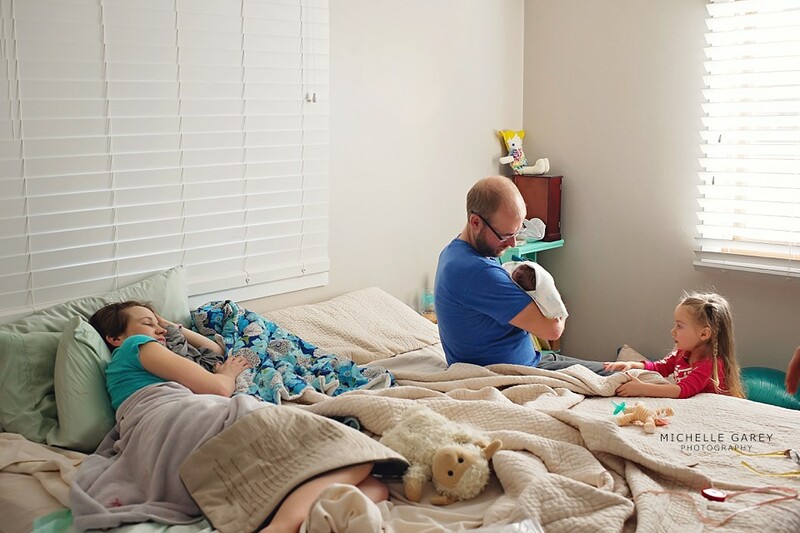 This couple welcomed their first baby, a little boy. 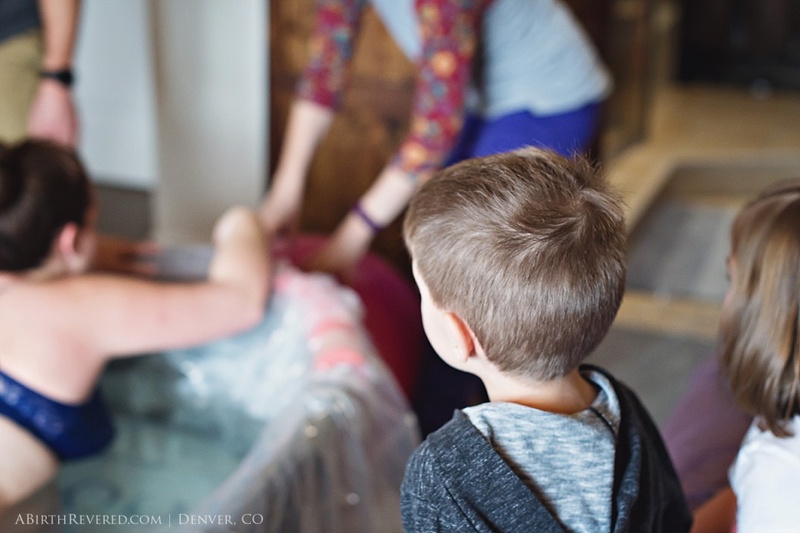 There were more than a few birth geeks in this room, so I will warn you that two crowning images are included in this post, which is two more than I usually include in blog posts. I just adore them so much! 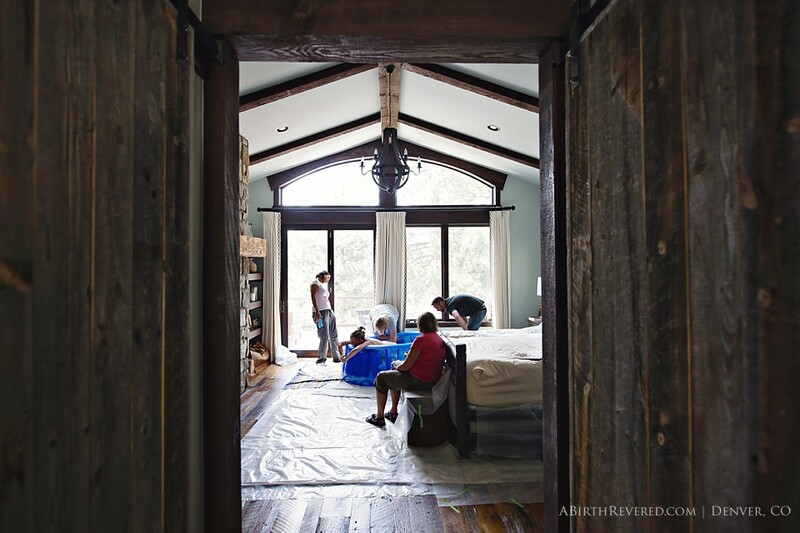 I love the hose dangling from the upstairs bedroom window in this first image. It's like a sign for all passers-by, saying "New Life Is Coming To This House Today!!!" ::. .
. .:: This is the story of the birth of Cormac. 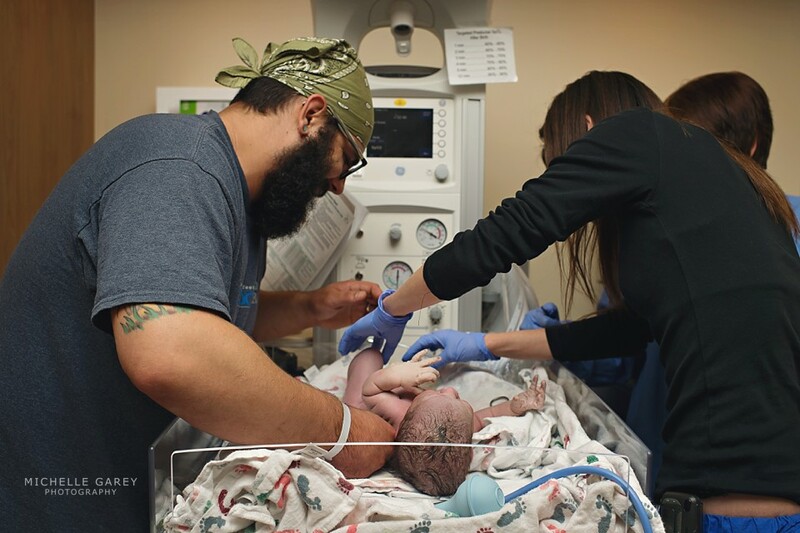 His momma has graciously decided to share her birth story with you all, along with pictures. Enjoy! ::. . 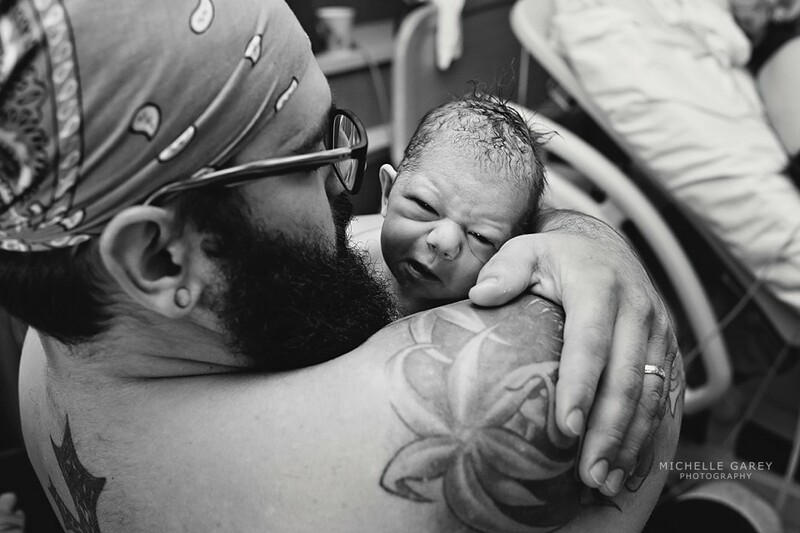 I expected birth to be the hardest thing I had ever done. I had no idea just how hard it would be. I was past due and an emotional mess. I was crying every time a diaper commercial aired. 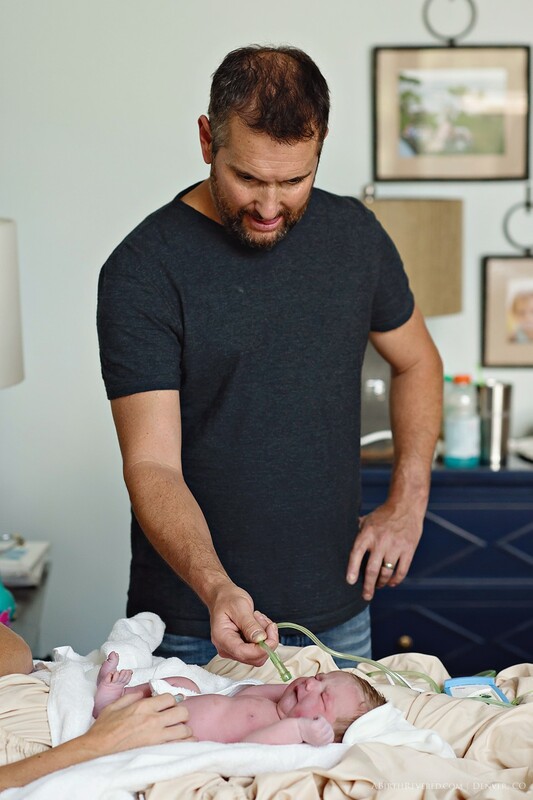 I didn't know if I was carrying a boy or a girl, I was uncomfortably pregnant, but most of all I just wanted to meet my baby! 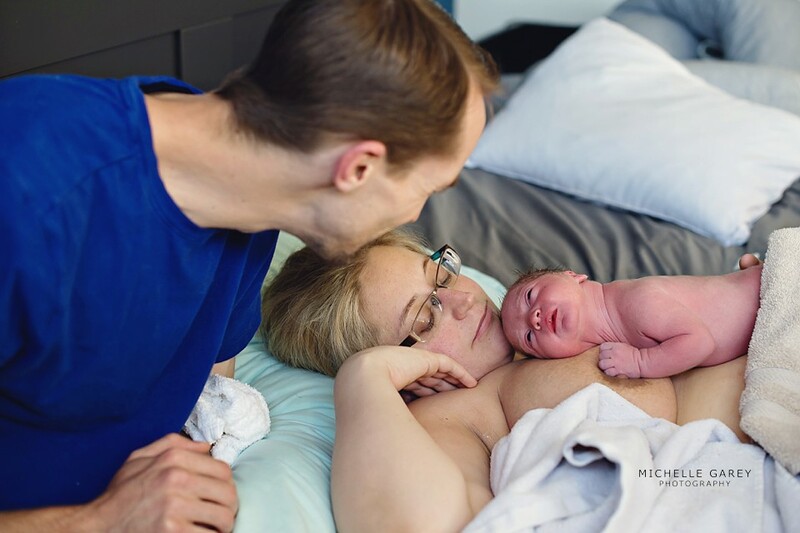 Baby was 12 days past due when our birth story begins. I had come from a day of meeting with our midwife to discuss natural induction, followed by acupuncture and a late lunch; just another Tuesday. That coming Friday was looming like an appointment with the executioner- two weeks past due and I would've had to waddle into a hospital for an evaluation. I saw this as conceding my entire natural birth plan before it even got started. I woke up from a late afternoon nap around 7 pm. Around 8 pm, I started to feel a subtle but brand new sensation. After an hour of this feeling, I knew things had finally started; I knew this was go-time and not just a false alarm. In birth class, this is the point when they advise that you should sleep while you can. Having just woken from a nap was one thing, but the fact that labor was finally starting was more exciting to me Christmas morning! Sleep was completely out of the question. Try as I might, it wouldn't come! 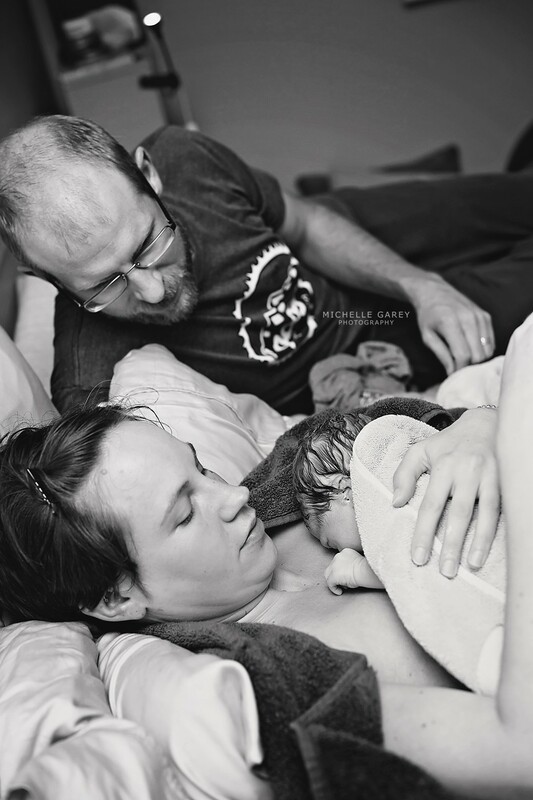 I started phone contact with our midwife around 9 pm, which continued overnight. By 3 am, things had really started to ramp up for me. 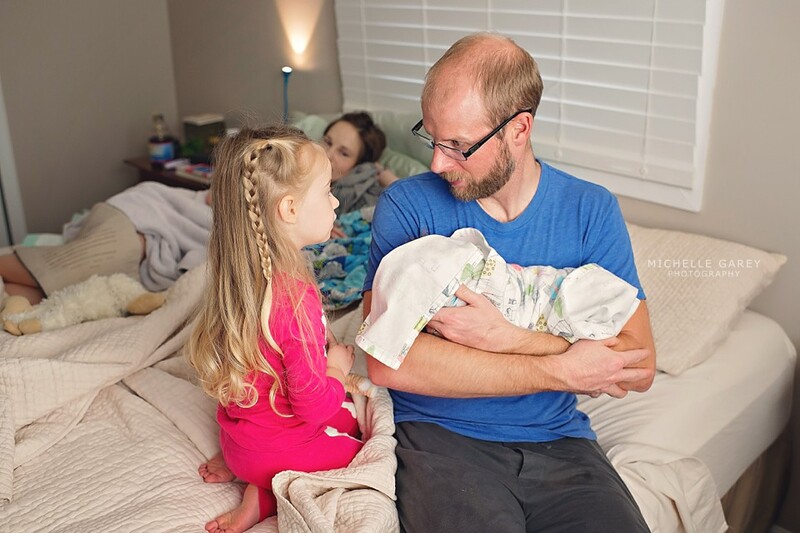 Having convinced myself that I WOULD have a relatively quick labor, I felt like we were getting close. I woke up poor Michelle around 4 am, thinking baby might emerge any time! 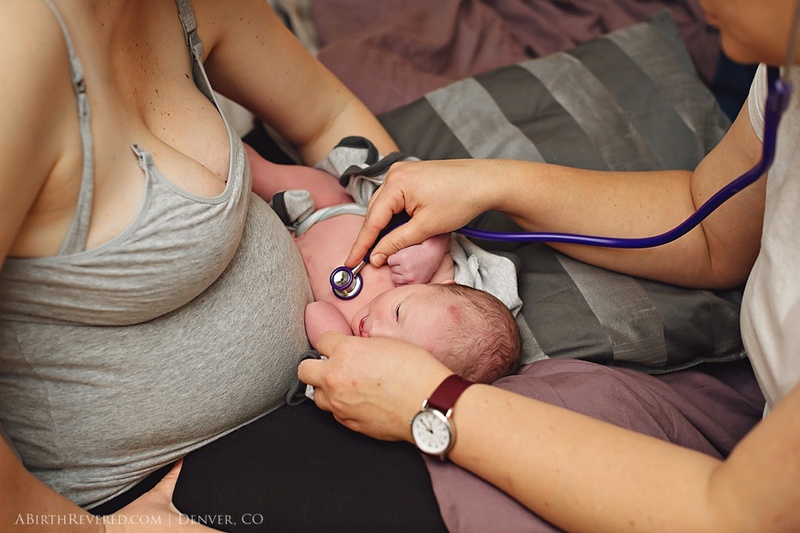 After a long sleepless night of contractions increasing in sensation, the midwife arrived around 9 am to check in. She warned me not to be discouraged with me dilation progress before checking me. I was confident she would find I was 8 cm along and ready to push. Hearing I was only 3-4 cm dilated, I tried to trick my brain that the next six centimeters would fly by. Things were intense by this point. 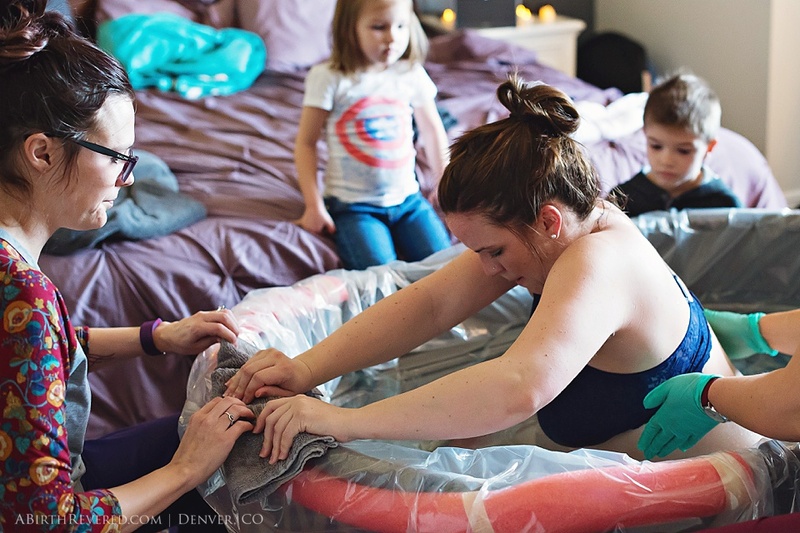 The midwife and my husband set up the birth tub in the living room. The midwife then said she would be leaving for another appointment and would check back in a few hours. At this point I was hoping she wasn't going too far, as I felt things would start to progress quickly. An incredibly long day ensued. 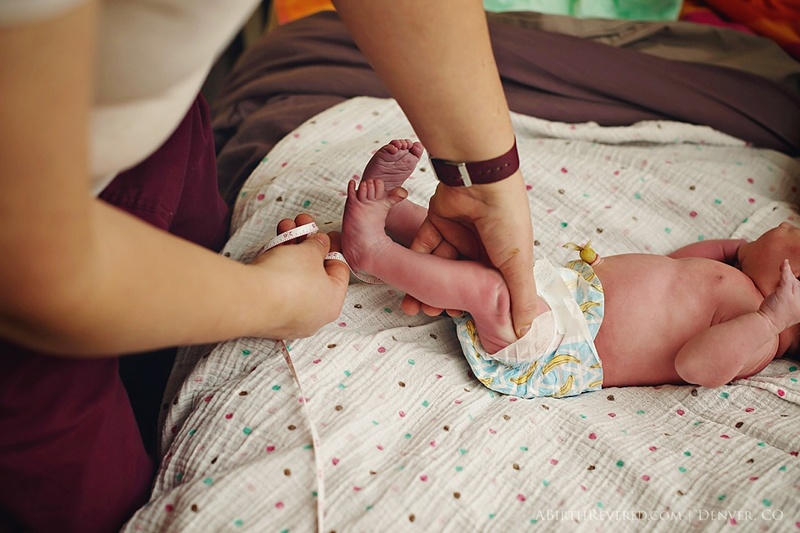 The midwife kept encouraging me to eat, which felt an impossible task. We hit the 24 hour mark and I was just beyond determined that this would happen soon! I was anxious to have Michelle, who was waiting nearby for the word, to come over, knowing if she wasn't there I must not really be that close. Each contraction required counter-pressure on my sacrum from whoever was near. I had no concept of time, other than feeling as if the labor would never end. 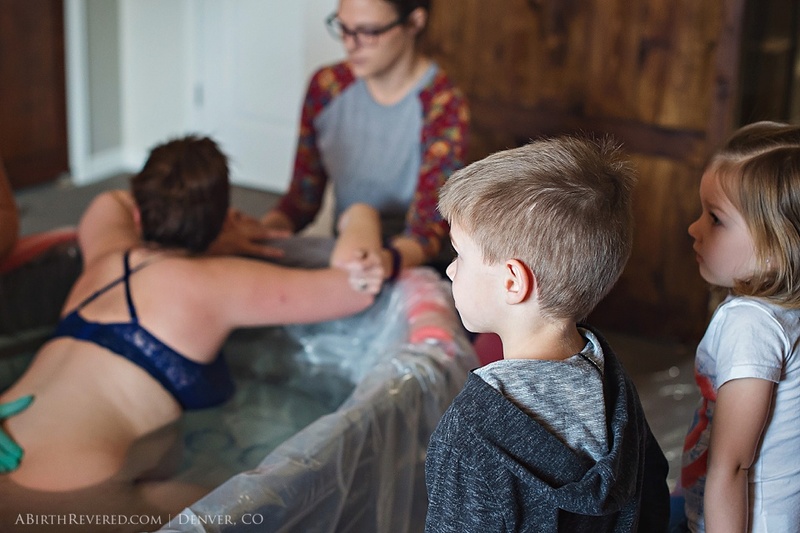 The birth tub helped immensely at first but as time went on, no longer had the pain relieving effect it had first offered. I was summoning every bit of strength I had to keep going, stay out of my head, and resist the temptation of trying to compute 'labor math'. Daylight faded and nighttime set in. 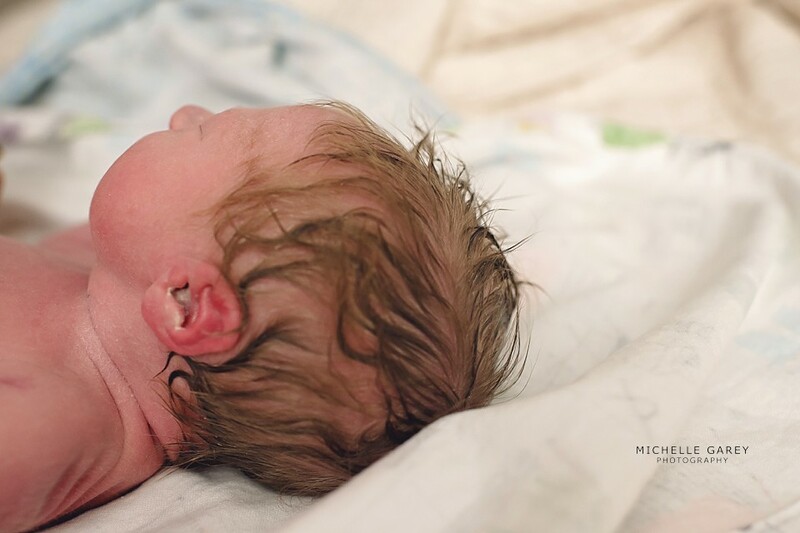 When the midwife said it would be a good time to call Michelle if we wanted, I was ecstatic! We were finally getting there! I also felt horrible I had kept her on-alert for so long! It ended up being about 20 hours after I had called her to let her know things were going before she came over. When Michelle arrived, that's when time really started to blur. I had started to think labor couldn't possibly get much more intense, that we must be approaching the plateau point I had read about. However, this just was not happening for me. The pain kept surprising me more and more. I felt the strongest urge to push but was told not to, as I still had some dilatation to go and risked tearing my cervix if I pushed too early. This is about the point I started clenching and pushing at the same time. This is also about the same time that I could see my husband was getting concerned. 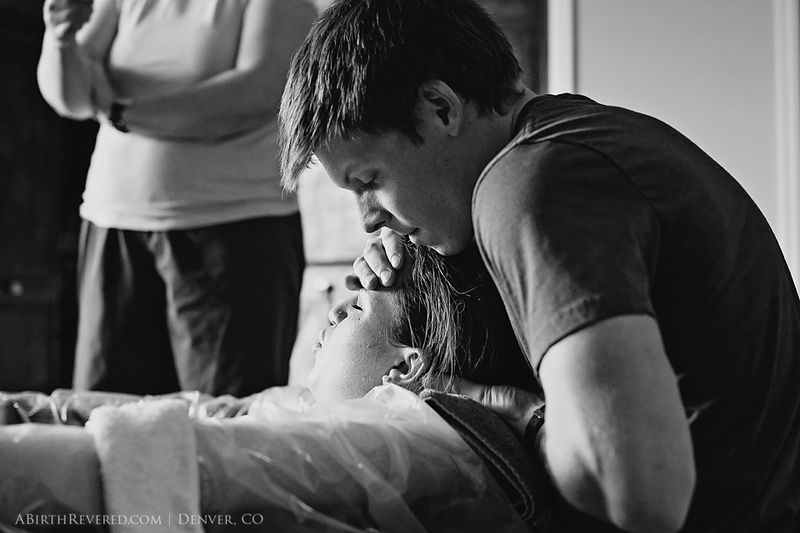 There was no masking my pain and he wasn't able to help me through the contractions like in the beginning of labor. 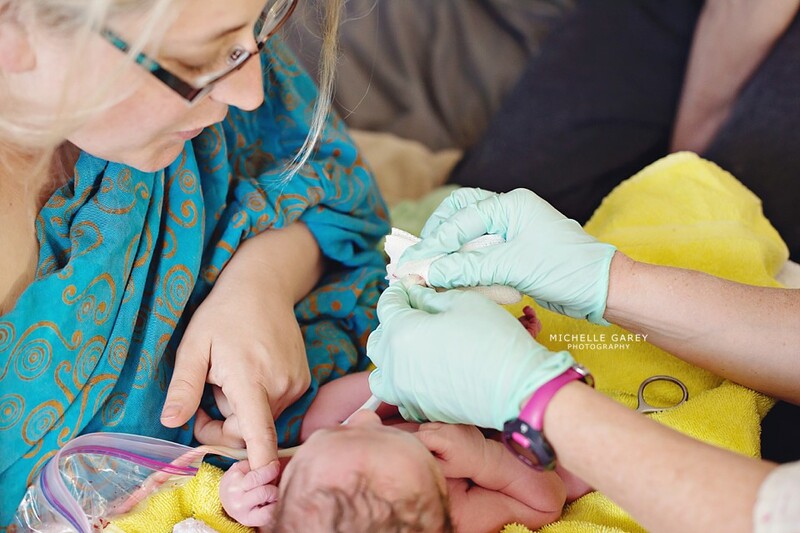 We were both pleading the midwives to help, to do something, but they insisted they would know by my sounds and reactions when the time had come. I had been making the most unnatural sounds I had ever conjured up in my life for over an hour- what more could we be waiting for?! Around 2:30 am, while my midwife was doing an internal exam to check dilation progress, my water broke. 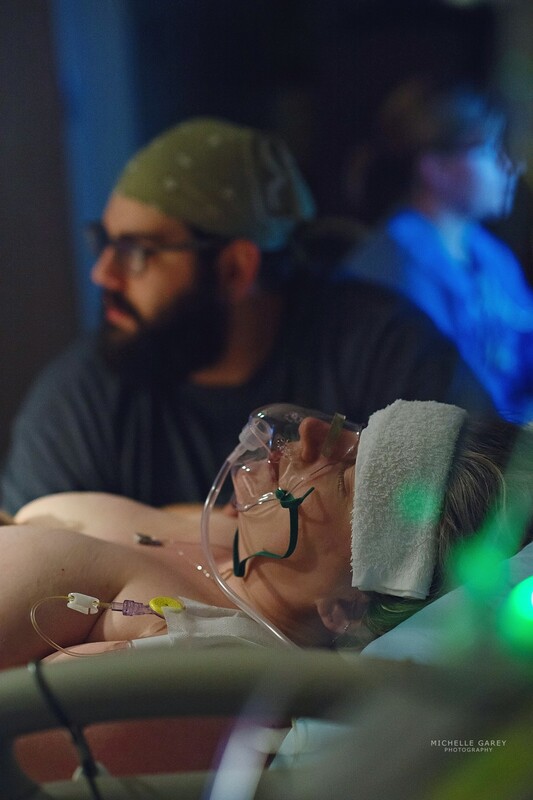 Shortly after, she shared that there was light meconium in the water, an indicator of fetal distress. Shortly after that, around the 31 hour mark, we made the decision to transfer to the hospital. I literally didn't feel as if I had anything left in me to give and didn't want to expose my baby to unnecessary risk. After the decision was made, we basically flew out of the house and sped the five minutes to the hospital, leaving one of the midwives to secure the house. When we got to the hospital, although the midwife had called when we were en route, we were intercepted by a security guard in the lobby. It was like they show in the movies- he was asking all kinds of basic, inane questions while I screamed through contractions. When we got to the hospital room a team of nurses converged. At 9 cm dilation, I was given pain medication which couldn't have been more grateful for. Although it took quite some time to actually help and didn't eliminate the pain as much as I would've liked, the medicine was a great relief. There was still a lip of cervix that hadn't dilated. The hospital midwife on duty tried to gently help it along, but I was still facing each contraction with clenched pushes. Shift change happened at 6 am and a new, more aggressive midwife came in the room. 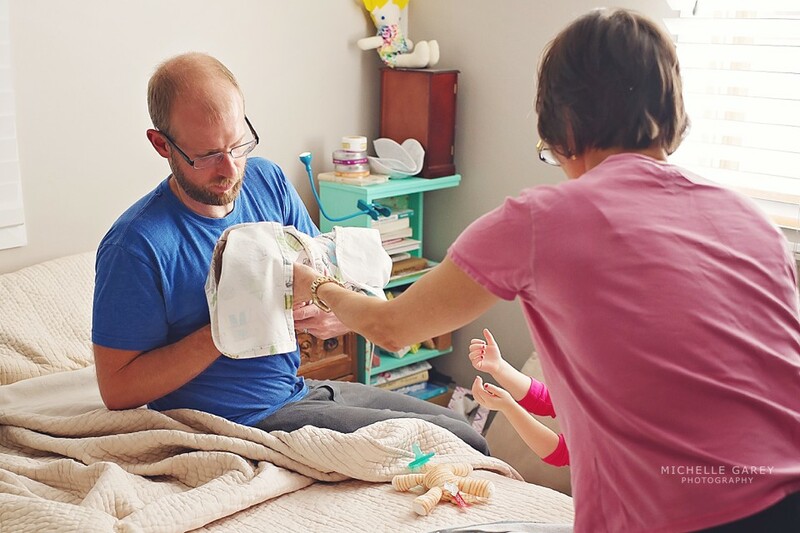 I was finally given the green light to push, unclenched, with my contractions. 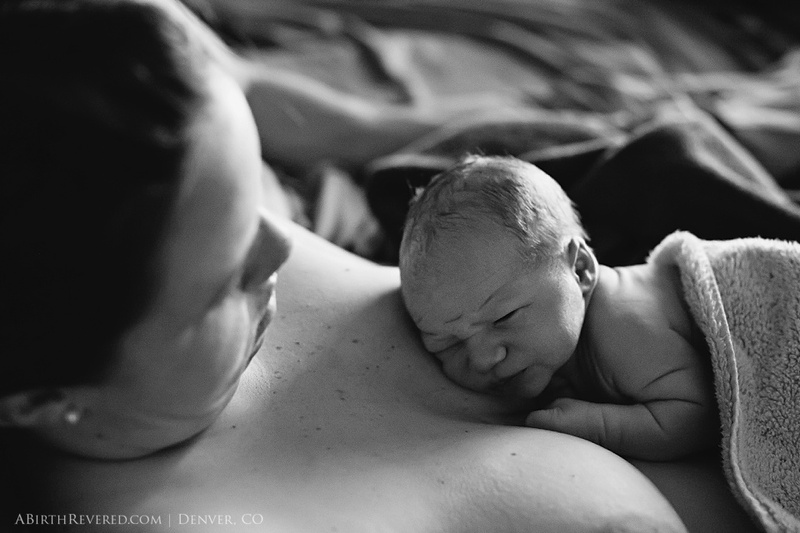 Although I was beyond grateful for the Epidural, I still felt most of this pushing rather intensely. 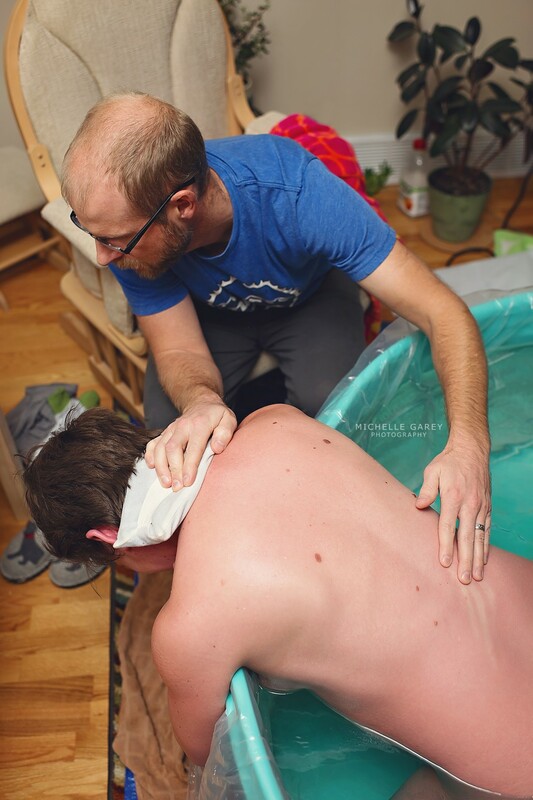 While pushing, it was hard for me to gauge how much progress I was making with the pushes. 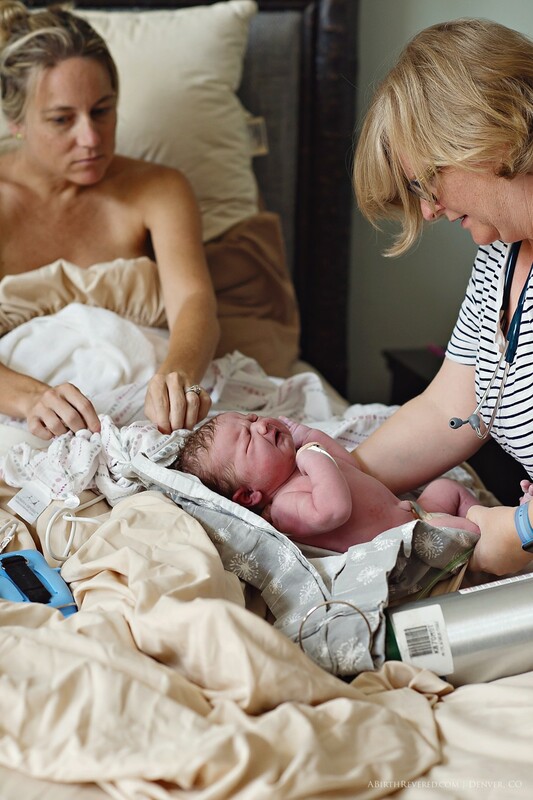 Finally, after I felt like the pushing would be as never ending as the labor had been, I felt the midwife dig in to help baby along. Before I knew it, at 7:17 am, 36 hours after my contractions began, baby finally joined us!! 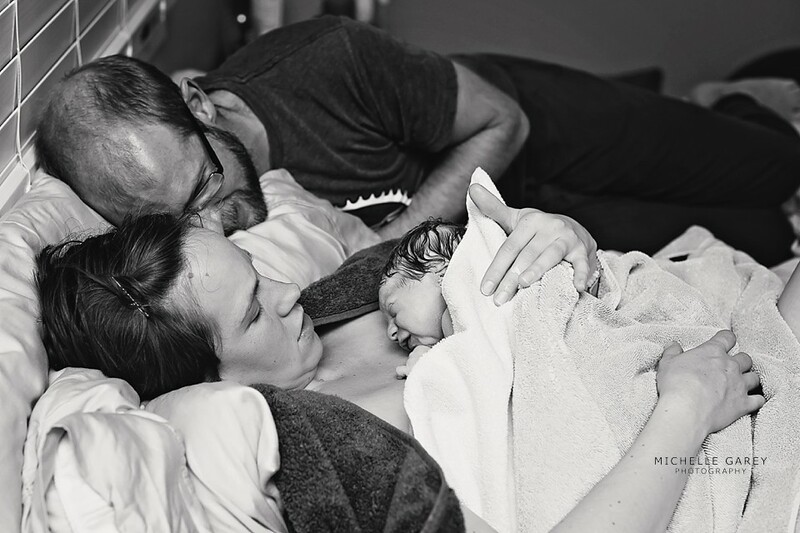 Baby was put to my chest for the most brief moment but having not yet made noise, was swooped away before I had the chance to bring my hands up to feel. On the way to the exam table in the room, I heard the sound of the cry starting. I was already bawling uncontrollably. The next words were from my husband: "we got a boy!" I just sobbed at the marvel of it all. It remains the most emotional moment of my life- I cry even now as I write this! The hospital staff took his stats and I got my boy back to marvel at pretty quickly. I remained in the most blissful fog of my life for the rest of the day. Although I was beyond sleep deprived and hungry, I felt none of those things. I was completely absorbed with my baby. For the first time since we arrived, our hospital room started to empty. 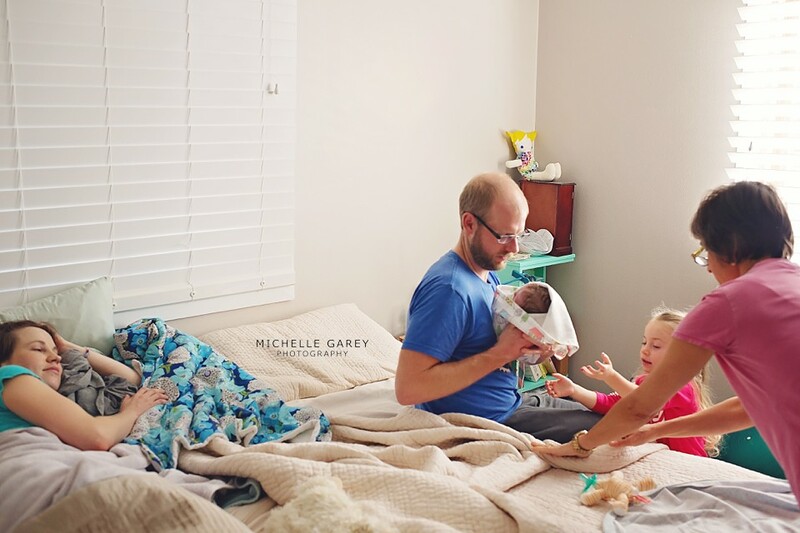 Michelle stayed for a little bit to capture more of this special time as we adjusted to being a family of three. The midwives, who accompanied us to the hospital, left as well. Our new baby boy drifted off to sleep and my husband left to run home and grab some items to get us through the hospital stay we hadn't planned for. 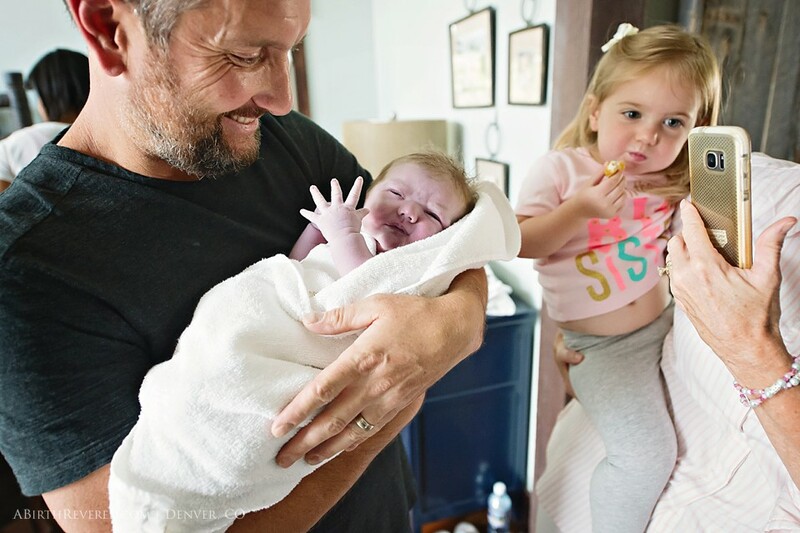 I took this time begin to absorb the enormity of what had happened; I was so thankful we both came out of it healthy and so beyond in love with this new little boy in our lives. In the days, weeks, and months since, time is elusive. Each new milestone for baby is bittersweet- watching him develop and grow is so amazing, I feel so lucky to have him and can't imagine life any other way. 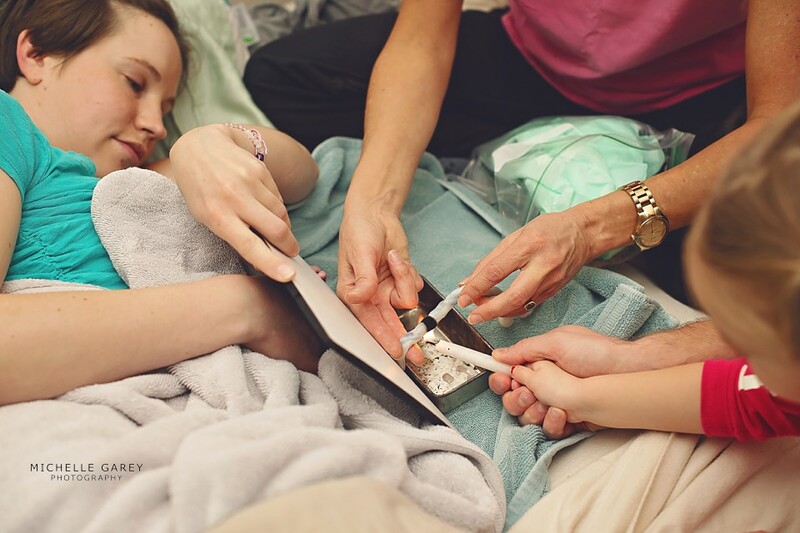 But each milestone also takes him further and further from that little baby I got to meet in the hospital, reminding me that childhood is going to fly. It makes me treasure each second we have together, there is truly nothing more precious. 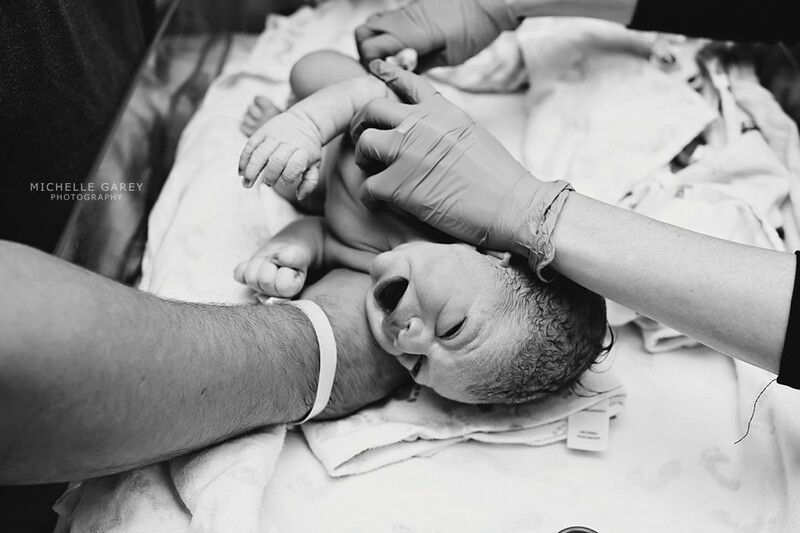 Going into the birth, as the list of things to buy which you think you may 'need' grows, I wondered if the birth photography was really a necessary expenditure. Looking back now that the birth is hindsight, I feel that birth photography was by far the BEST investment we made throughout the entire pregnancy. Each time I browse through the pictures from that day, I am moved to tears. Although I am someone who isn't typically known for displaying emotions, I can't help but weep tears of awe. I hold these images so close to my heart and will treasure them always, a reminder of my greatest achievement. I am forever grateful to Michelle for sharing her immeasurable talent with us and using it to capture the most amazing thing I have ever experienced. 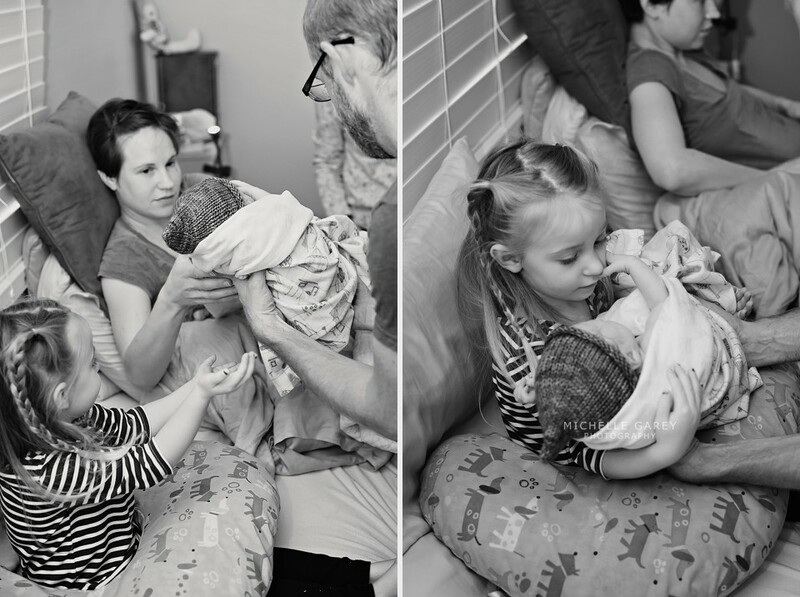 I now consider a birth photographer to be integral to the birth process. Having a record of such an amazing event is invaluable. Having someone as wonderful to work with, encouraging, and talented as Michelle is beyond description. 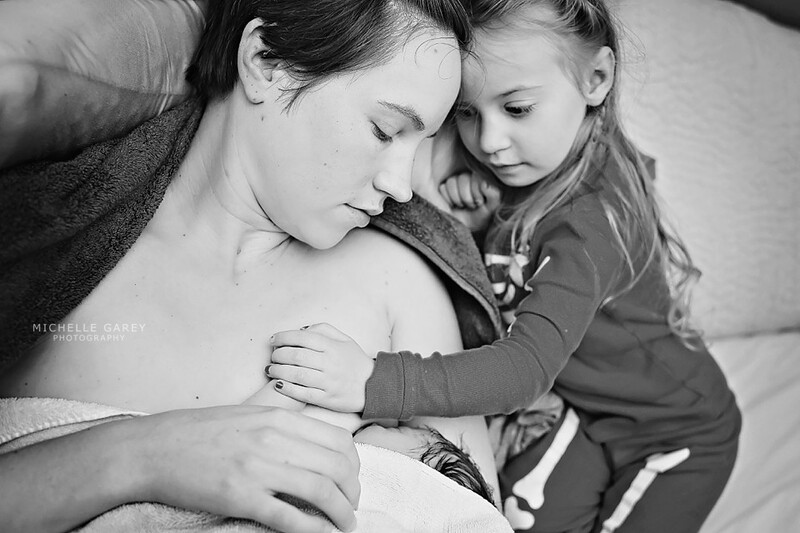 I will be forever grateful that she shared in our birth journey and can't possibly imagine someone else having captured this for us. I am forever humbled to have had such amazing people by my side. I am so beyond proud to be a mom. 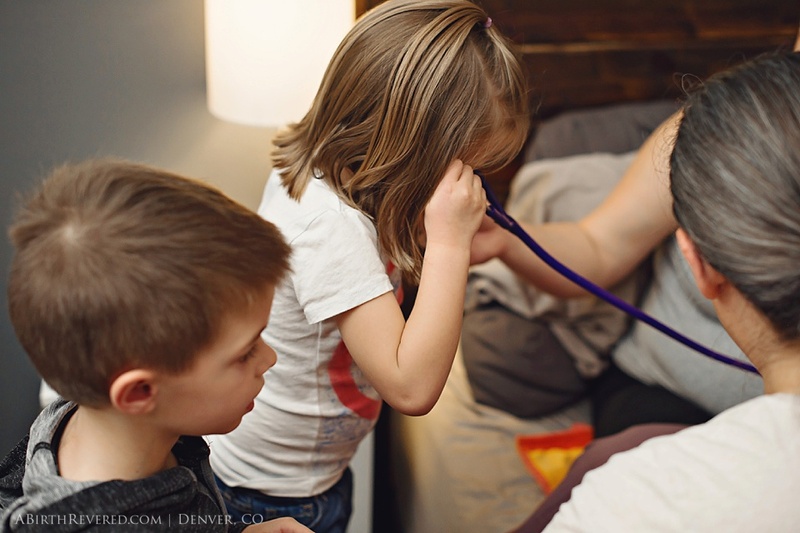 . .:: In the wee hours of the morning, I received the text that contractions had started, waters had ruptured, and things were quickly becoming more intense. Remington was transitioning when I arrived, and it wasn't long before he made his quiet and gentle appearance. 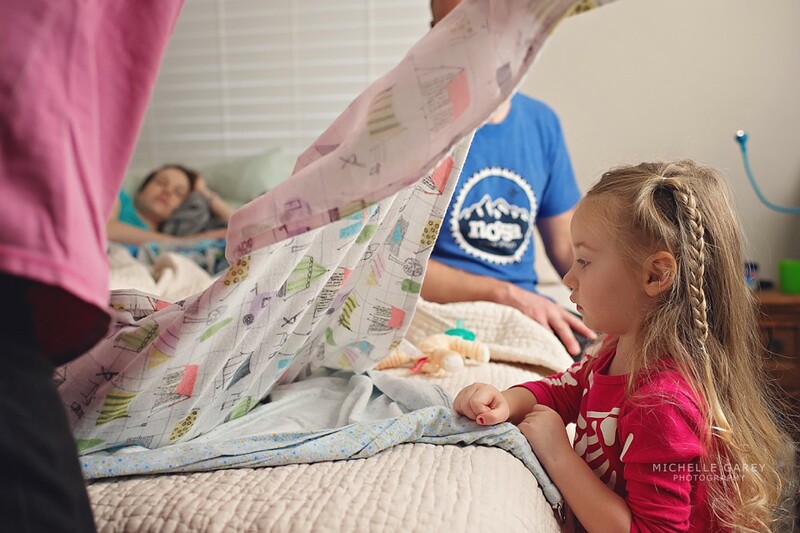 Soon after, the sun rose and a new day began for this family of four. 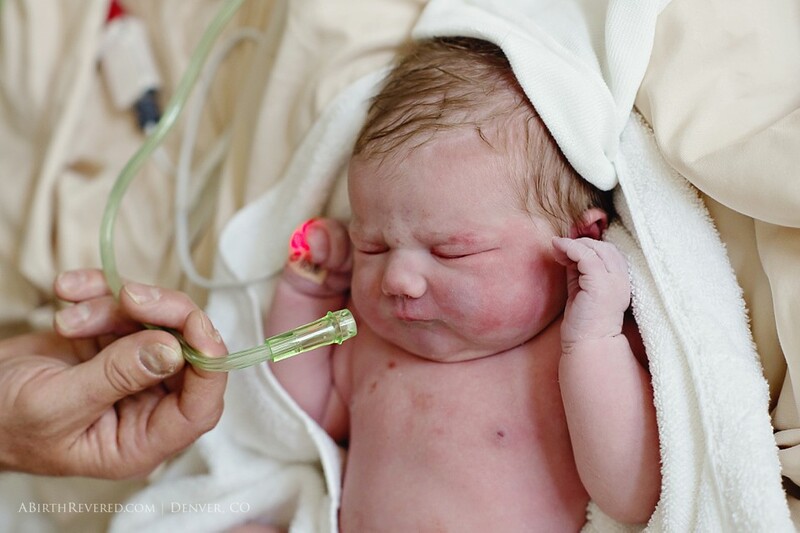 This is the birth of Remington, attended by midwife Carol Roedocker, RN, CNM, MSN ( 13th Moon Midwifery ) ::. .